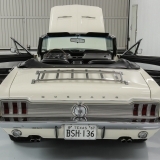 1967 GTA “convertible” – LOADED! 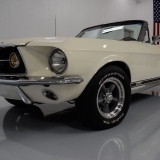 Please take time to watch the Test Drive VIDEO above. 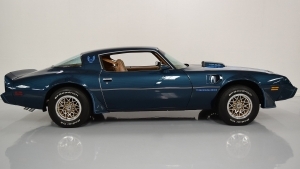 TOTAL top to bottom build with very few miles since being finished. 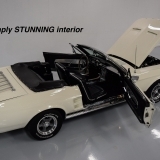 It would be difficult and expensive to duplicate this 1967 Mustang “as built”. 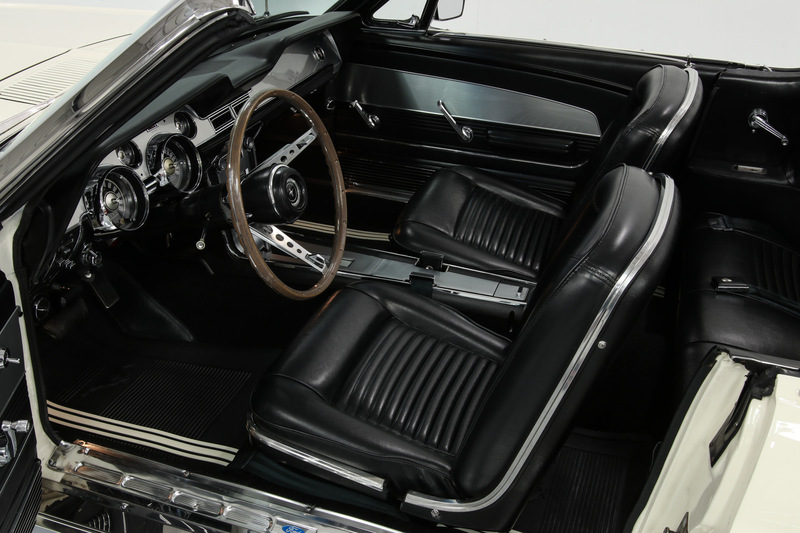 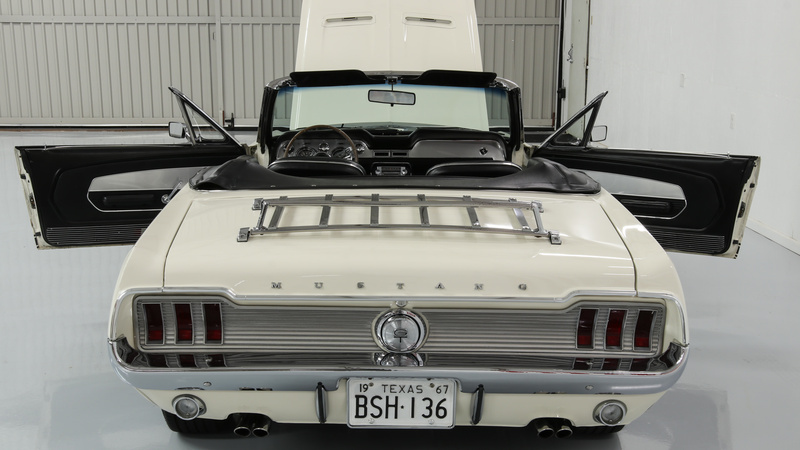 It started life as a factory C-code 289 convertible that was UPGRADED to have nearly “every factory option” available in 1967 including the PERFORMANCE options. 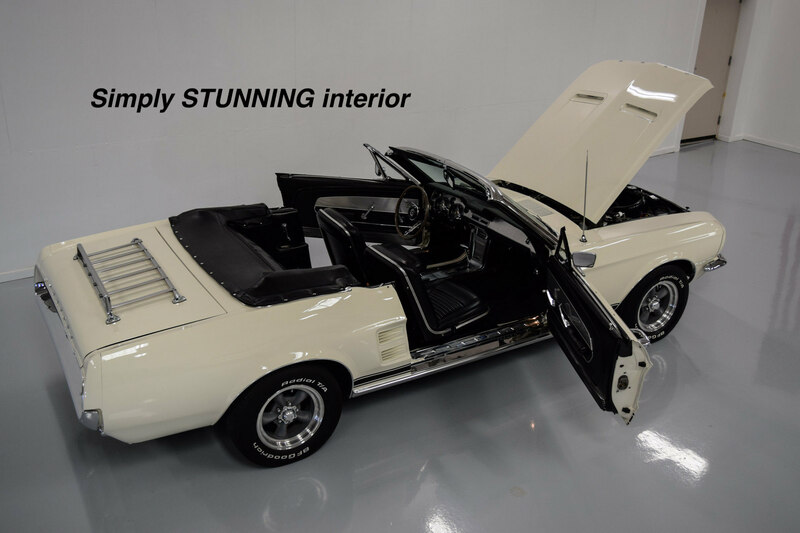 This Mustang has two personalities … one is a comfortable full luxury boulevard cruiser and the other is a high winding thrill machine. 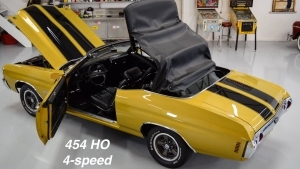 Extensive and expensive top to bottom build approximately 10 years ago with VERY LITTLE use. 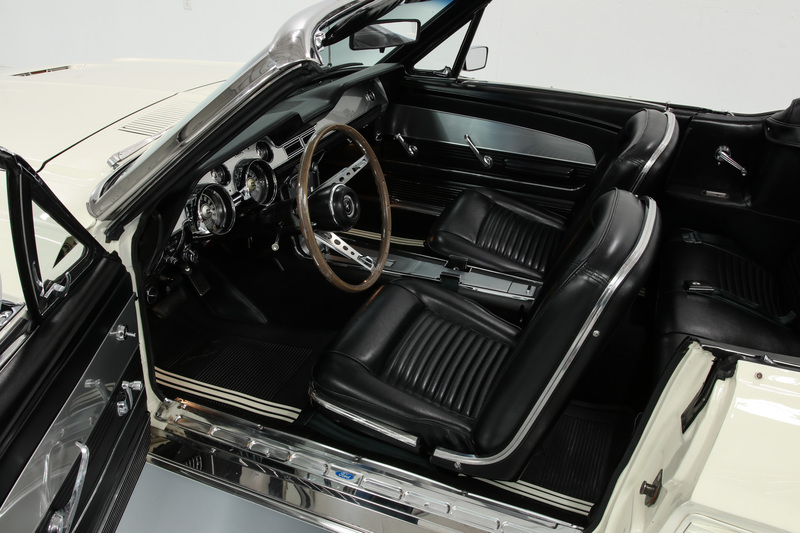 There is very little evidence of wear of any kind since the restoration. 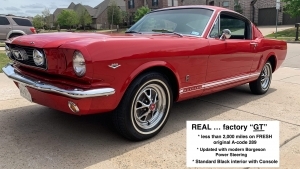 Everything presents much like “a very low miles original car” would. 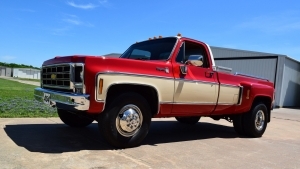 Any metal needing replacement was replaced during the build including a complete new floor. 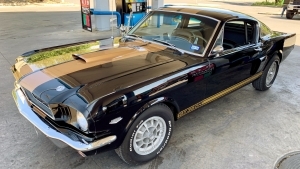 I purchased it from an elderly (lady) owner here in Texas who mostly “trailered” it to car shows and stored it in the garage. 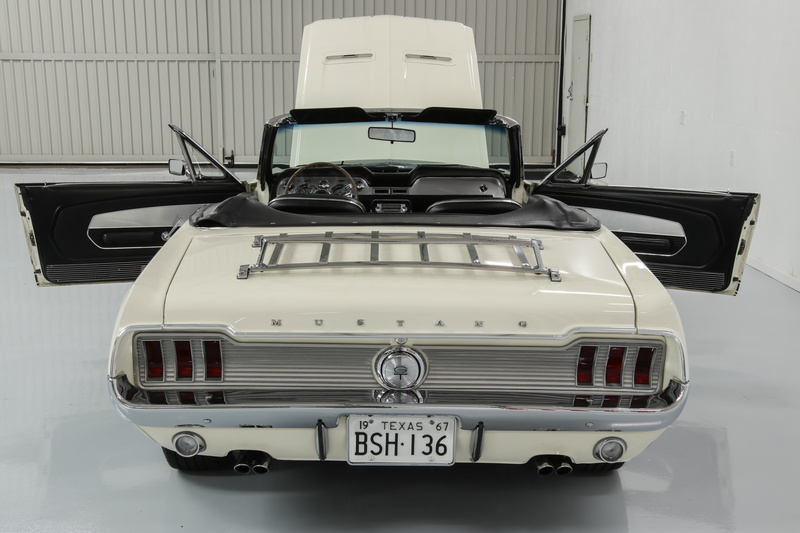 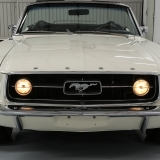 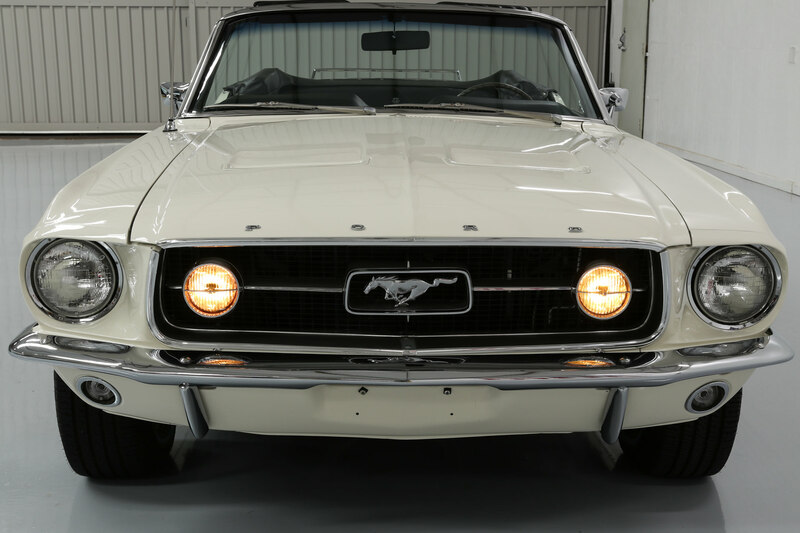 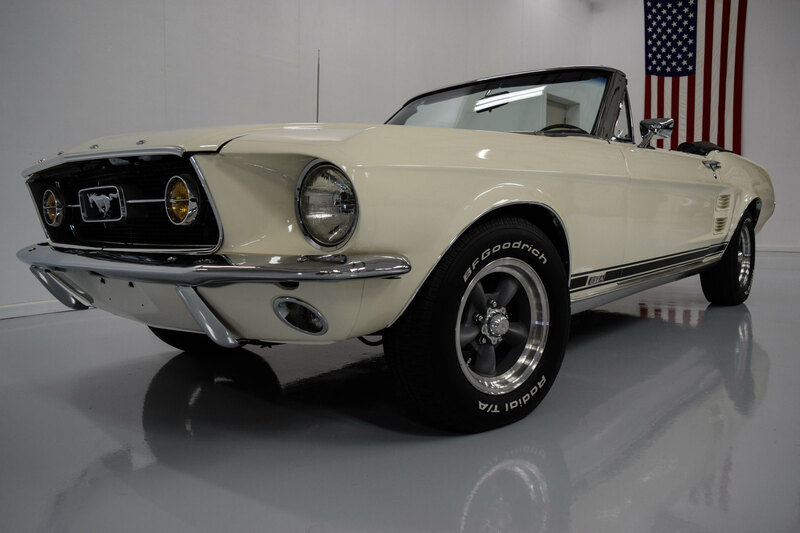 It is a great running (and FUN) classic 1967 Mustang convertible that really turns the heads.